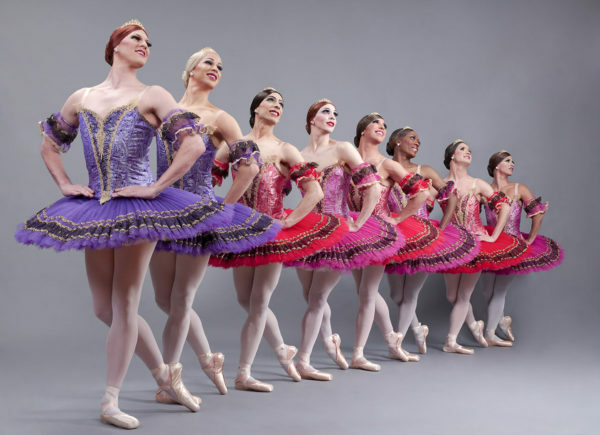 Now Florida can see the legendary all-male ballet troupe Les Ballets Trockadero de Monte Carlo on stage and on the screen. 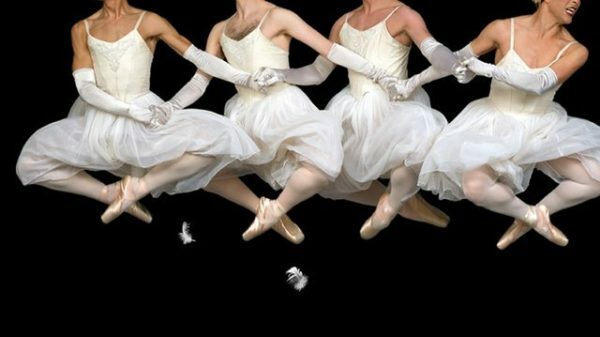 This very talented American all-male drag ballet corps which parodies the conventions and clichés of romantic and classical ballet are on tour and playing at several venues in the State including the Adrienne Arsht Center in Miami on March 4th. The much-beloved group originally formed back in 1974 (and who said gay men never stick to anything …) and last year was the subject of an exhilarating documentary that too picked up numerous awards when it was first released. 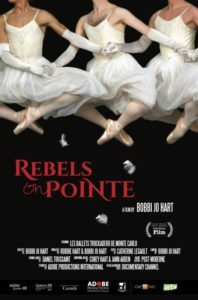 Rebels on Pointe is now available on DVD from Amazon and all the usual retailers, but when it first premiered in Miami queerguru sat down with director Bobbi Jo Hart to find out how she managed to persuade the guys to let her cameras go backstage and right in their faces (!) for the very first time. It all makes for fascinating viewing and makes you appreciate their live performances even more.